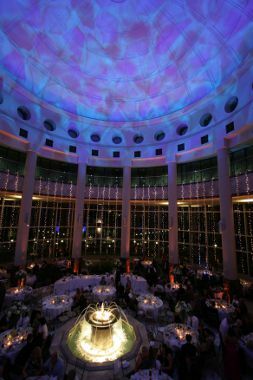 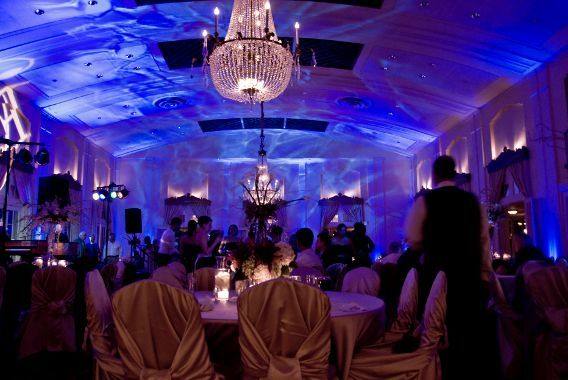 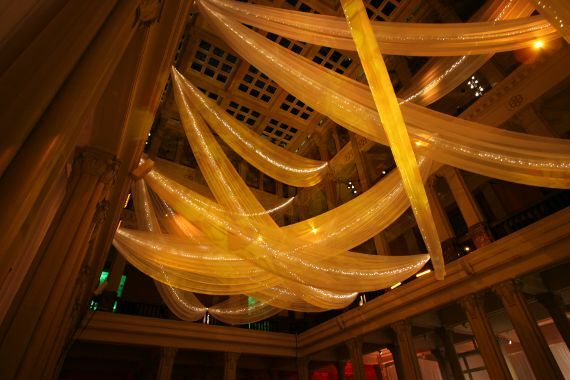 Instant Request specializes in upscale DJ entertainment and event lighting. 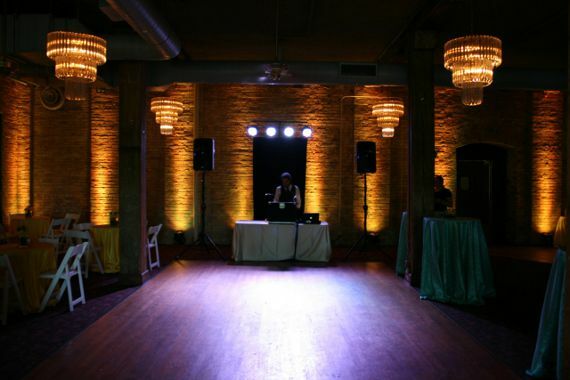 We have won MN BRIDE’s BEST DJ AWARD for 10 Consecutive years. 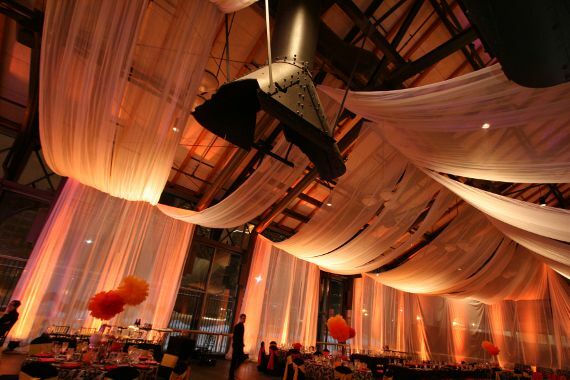 Since 1980, Instant Request has been a trend leader an innovator in the Twin Cities. 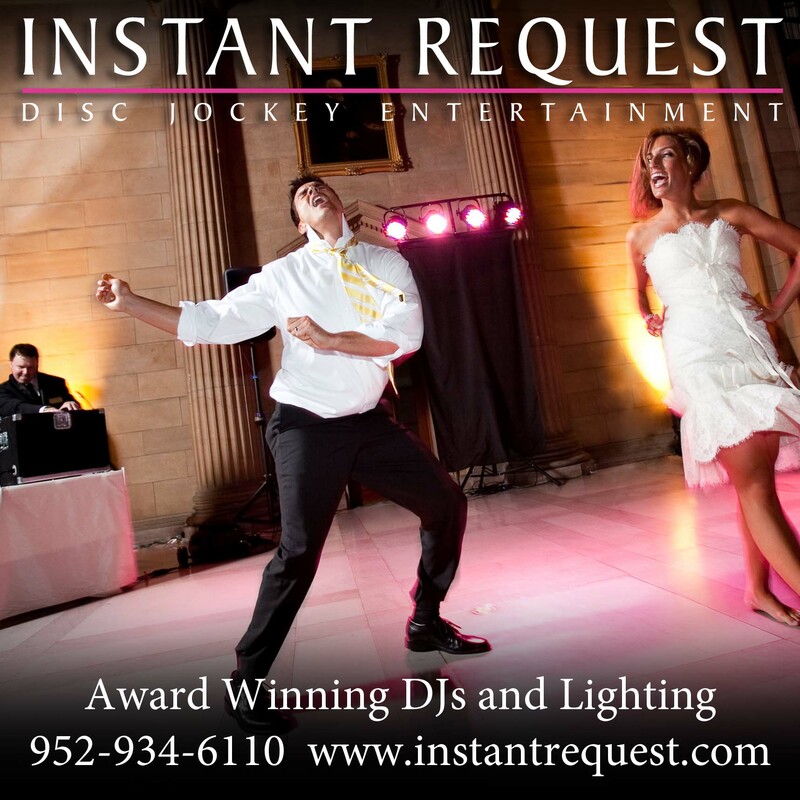 Instant Request is the perfect fit for you if you want fun, professional entertainment but not an overpowering entertainer. 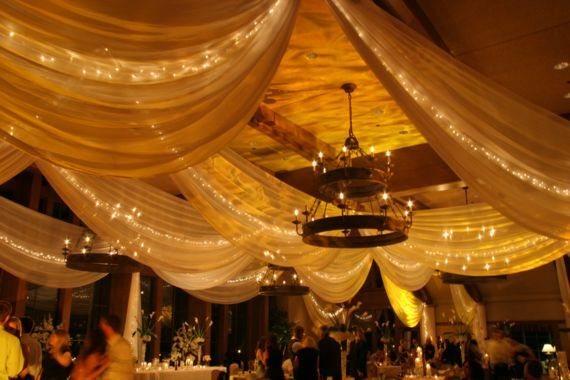 We are never cheesy. 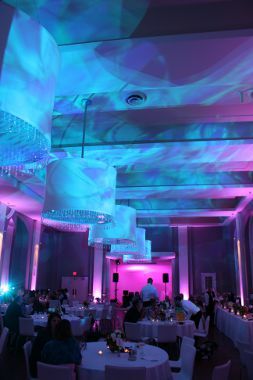 You will love our award winning on-line event planner which allows you to pre-select your music and choose the amount of DJ interaction you’d like. 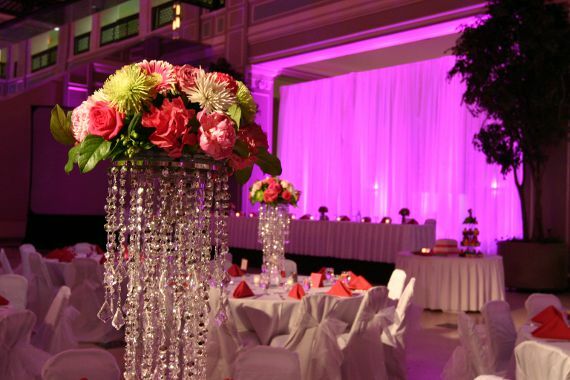 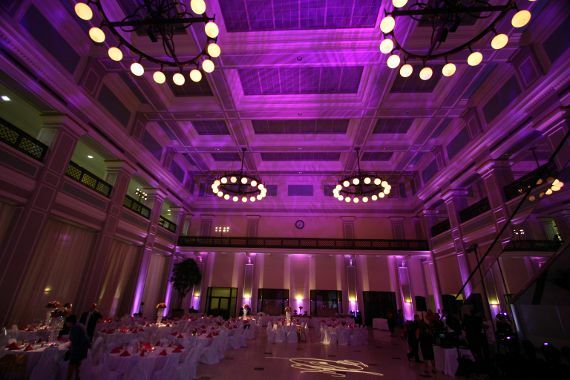 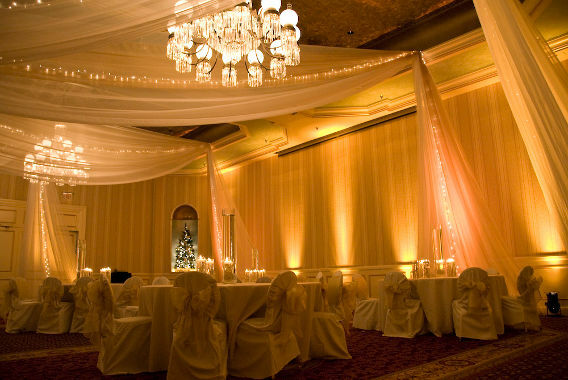 Therefore, you are able to customize your wedding reception exactly how you want…guaranteed.